The Baltimore Association of Black Journalists is a finalist for 2017 NABJ Professional Chapter of the Year. 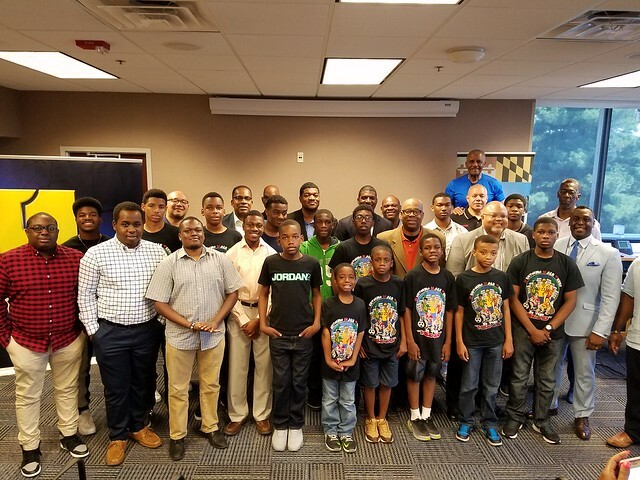 The Baltimore-based chapter with more than 90 members around the Maryland region was nominated along with the Pittsburgh Black Media Federation and Southern New England Association of Black Journalists. Launched in 2013, BABJ strives to reclaim the prestige set by its predecessor, the Association of Black Media Workers (ABMW) which is one of three that pre-date NABJ. 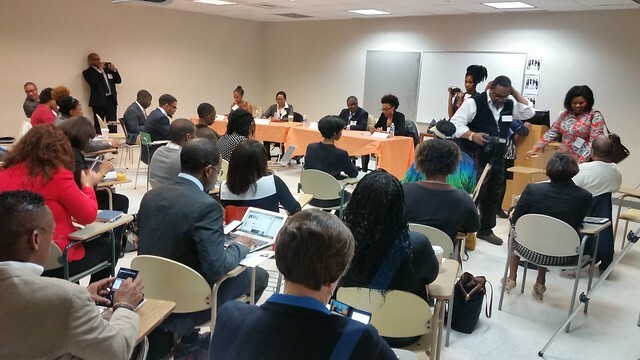 The Baltimore Association of Black Journalists (BABJ) is a vivacious chapter filled with robust programing, professional development and a fast-growing membership roster. 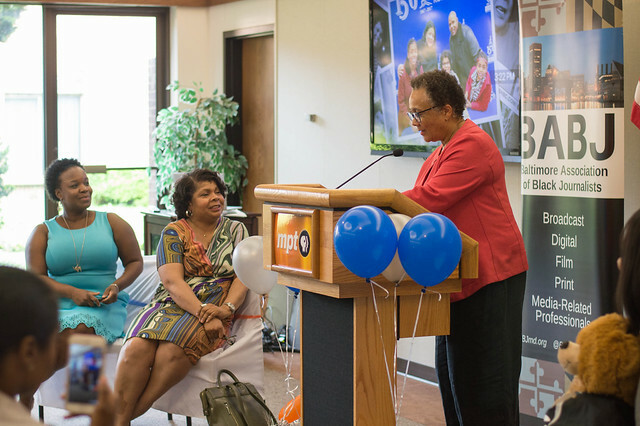 The chapter – one of three that pre-date NABJ – went dormant for many years, recovered enough to be tapped as the host city for the association’s 2016 Region I Conference in Baltimore. 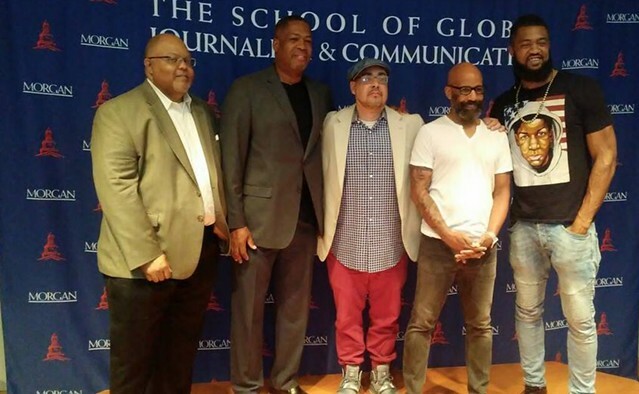 Speakers at “One Year After Freddie Gray: Navigating Social Justice in Journalism,” included U.S. Rep. Elijah Cummings (D-Md. ), Mayor Catherine Pugh, Baltimore Police Commissioner Kevin Davis and local Black Lives Matter advocate DeRay McKesson and Pulitzer Prize-winning journalist Wesley Lowery. It was an event that trended on Twitter. The chapter boosted its membership efforts that led to a healthy balance of working professionals and students, growing to 80 members in 2016. On the advocacy front, BABJ stood up for those in the Baltimore market, pushing for the rights of all members of the media to be present in City Hall press conference and meetings. The chapter sent a letter to former Mayor Stephanie Rawlings Blake condemning a reporter ban targeting a black male journalist at NPR station WYPR-FM. The organization also honored the historic promotion of BABJ member Sam Davis to Managing Editor of The Baltimore Sun.